I met Hayley and Chad at a market over a year ago prior to them opening River Road Nursery (website linked here) . (Located 2759 River Road, Tuakau – half way between Auckland and Hamilton). 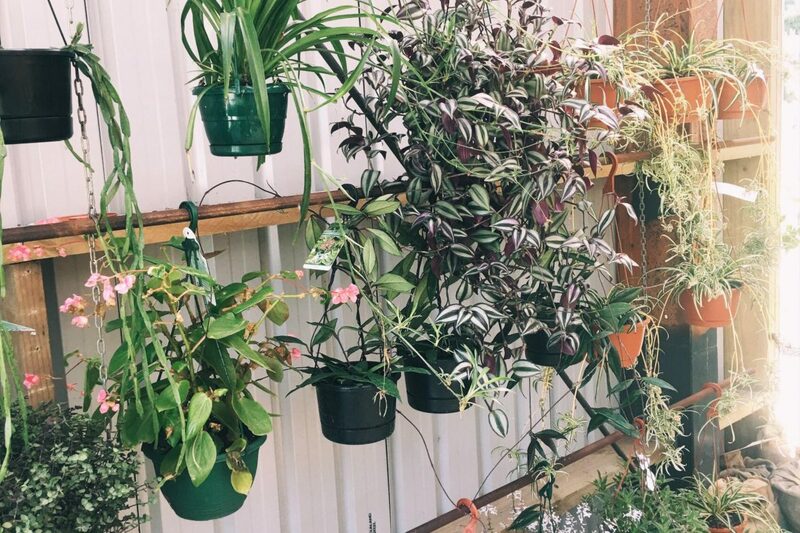 My plant obsession has grown a lot since then and it has more to do with me than them but I’m not mad at the great quality and affordable prices of the plants they stock – see the indoor plant range here. Located near The Waikato River, a few minutes out of Tuakau you could make a day of it, there are plenty of playgrounds around – you could even lunch at a cafe in nearby Pukekohe. Let me know if you enjoyed this ‘lil snippet of my fav nursery and what else you’d like to see! I’m thinking, where to get the best brunch, where to go for the best coffee and what to do on a lazy day, how does that sound? Also before you go they have a wee market coming up in May – from 09:00-14:00. The address is 2759 River Road, Tuakau.